On successful completion of the Knowledge Development, Water skills, and Practical Applications of the divemaster course, your PADI Instructor mentor will give you a professionalism evolution. 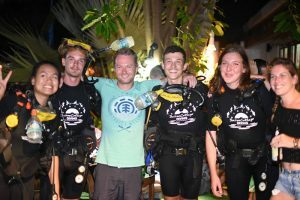 This will give you a good idea of how employable you have become as a new PADI DM and you can get some valuable information regarding work placements and resume guidance. You will now have earned the PADI Divemaster membership, the largest and most respected organisation of diving professionals. Your Instructor will sign the application and you’ll have to use credit card details here to pay the application fee of 202 AUD directly to PADI. The application takes no more than two weeks to be processed and you’ll receive your professional credentials through the post. 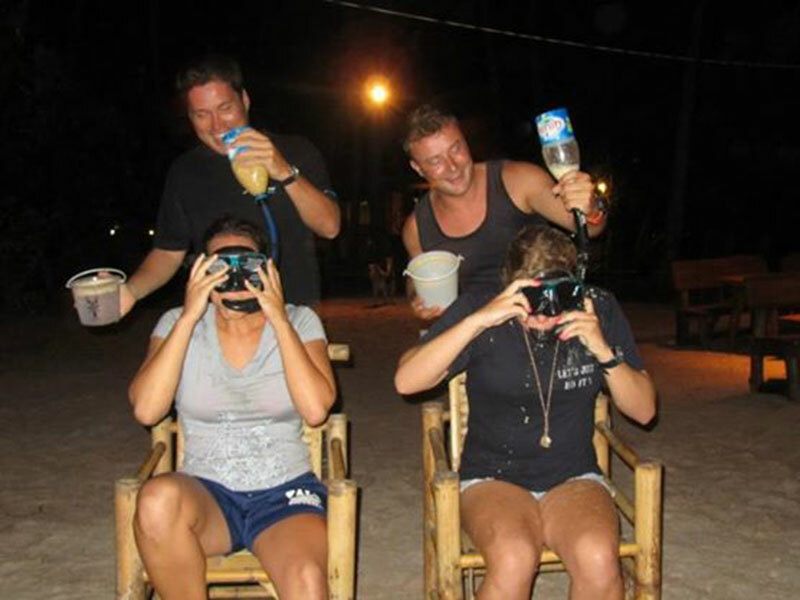 Now it’s time to celebrate with your final test, the Sairee Cottage Snorkel test!